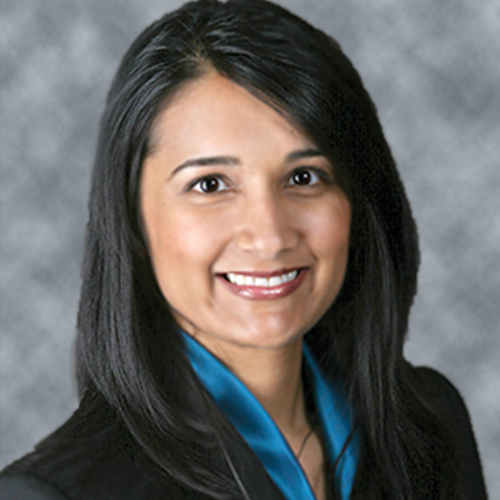 This week, Georgia Eye Partners’ Dr. Parul Khator took the time to answer three questions related to her and her field of medicine. Georgia Eye Partners is a group practice of ophthalmologists and optometrists dedicated to providing patients in Metro Atlanta and North Georgia with the highest quality medical and surgical specialty eye care. What are unique and/or special skills you have as a doctor? I believe patients are empowered when they are educated. A lot of physicians may be facile at diagnosing diseases or skilled at surgery, but I believe the key to success in treating a long-term condition like glaucoma is through many conversations with a patient, helping them understand the pathology and course of their disease. I pride myself in my clinical and surgical skills, but even more so in my ability to communicate to and relate with my patients. What’s one thing that has surprised you about being a doctor? I am constantly surprised by my patients’ determination to fight their disease, whether it be glaucoma or macular degeneration or something else entirely. I am also constantly amazed at the ability we all have as humans to adapt to changes in our health, such as vision loss, and still be able to live happy and rewarding lives. Is there a specific patient or work experience that left a lasting impact on you? I have the honor of having the best patients in the world, but one patient in particular is quite close to my heart. I met him six years ago when he was just 15 years old. He had a pediatric brain tumor for which he had required intensive steroid treatments. These steroids had hastened the development of cataracts in both of his eyes until he was no longer able to function in school because he could not read his books. He also had significant astigmatism and had always worn thick glasses with a very large prescription. I removed his cataracts and treated his astigmatism at the same time. The day after the surgery, we took his patch off in my office and he and his father, who had held his hand the whole way, began to cry because he was able to see 20/20 perfectly. He is currently in pre-medical classes and is cancer free. He plans on becoming an oncologist.